Lovely updated unit in Terrace Square features new carpet, new vinyl floors, fresh paint, new light fixtures, 9 ft ceilings, updated kitchen cabinets and appliances, eating area, lots of closet space, patio! Information not guaranteed. Seller does not provide disclosures. EM must be CERTIFIED funds. Eligible under the Freddie Mac First Look Initiative through 5/17/13. 9098 W Terrace Drive #1E Niles, Illinois 60714 is a condo property, which sold for $59,900. 9098 W Terrace Drive #1E has 1 bedroom(s) and 1 bath(s). 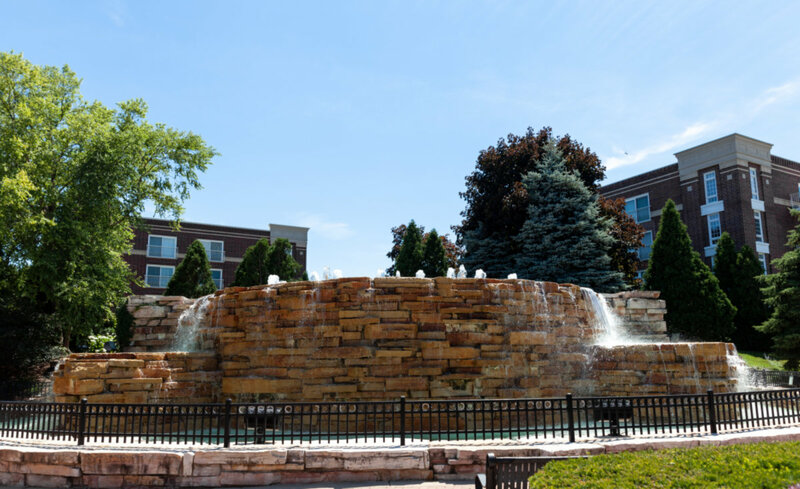 Want to learn more about 9098 W Terrace Drive #1E Niles, Illinois 60714? Contact an @properties agent to request more info.